May 26, 2012 2304 × 1728 R.I.P. Holly ….you were well loved and will be missed! 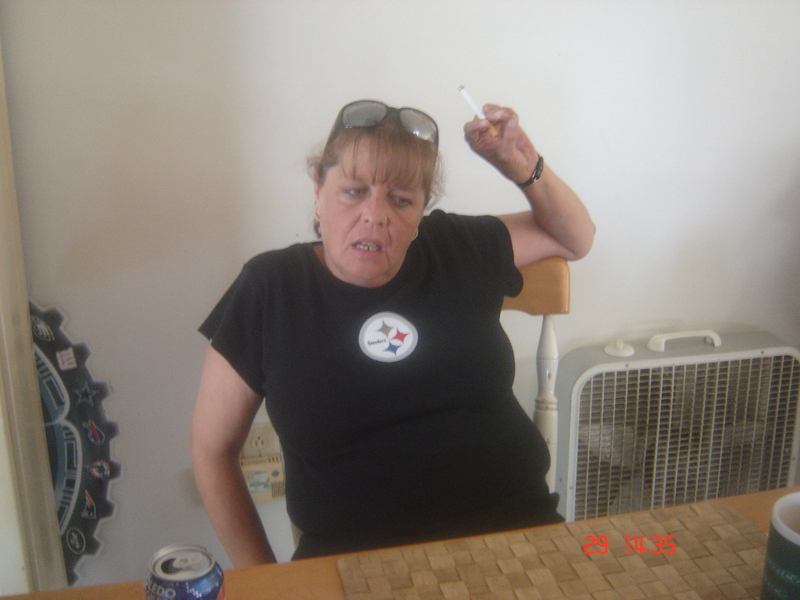 One Pittsburgh Steeler fan that will be missed forever!